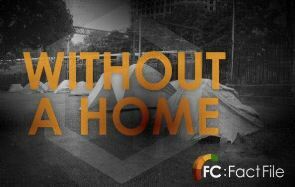 On any given night across Australia, more than 115,000 people are homeless. Because we believe everyone should have a safe and secure place to call home. Homelessness impacts more men than women, and it impacts them differently. Domestic violence is the number one cause of homelessness for women, while men are more likely to experience chronic homelessness. Women often have young children — and nearly half of all homeless are under the age of 25. A disproportionate number are indigenous, or born overseas. Facing barriers to things like employment and private rental, or lacking in strong social support networks place people at a higher risk of homelessness. This is why specialised community supports are a vital part of addressing the issue. Although rough sleeping is a growing issue across Australian communities, the most common way that people experience homelessness is ‘severely overcrowded’ dwellings, and moving around between other kinds of insecure accommodation. This journey is often unsafe, and creates new risks for the health and wellbeing of those effected. What Leads to People Becoming Homeless? Domestic violence and a the lack of affordable housing are the single largest contributors to homelessness. Other contributors include poor mental health, family breakdown, debt, poverty, leaving state care, or leaving prison. We fundraise and support grassroots projects that tackle homelessness. These smaller organisations provide vital frontline services, but struggle with a lack of resources. In close collaboration with the sector, we raise funds to support the development of innovative projects, and seek to address gaps in funding. Because homelessness is complex, we support a range of services – from people in crisis, supporting people into housing, and seed-funding good ideas that help create pathways out of homelessness. Community organisations are an important part of our social safety net, and in collaboration with individuals, business and corporate partners our mission is to lend a helping hand. 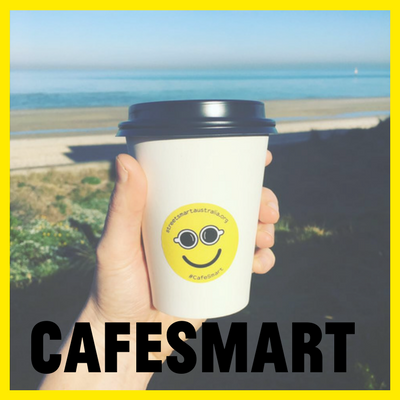 Cafe smart unites the coffee industry and coffee lovers to raise funds to support local homelessness services in their local area. In the lead up to Christmas DineSmart brings together restaurants and diners to raise funds for homeless services in the local area. 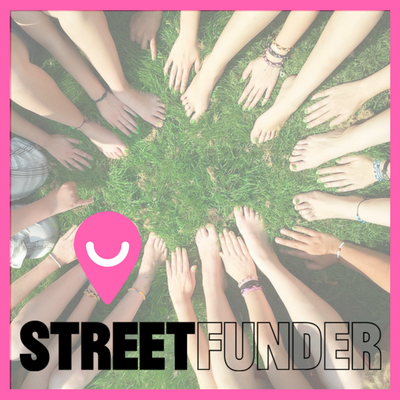 StreetFunder is an online giving program that supports one (or more projects each month), boosted by match-giving sponsors. There are lots of specialist organisations that work to end homelessness, and assist our understanding of how to end it. 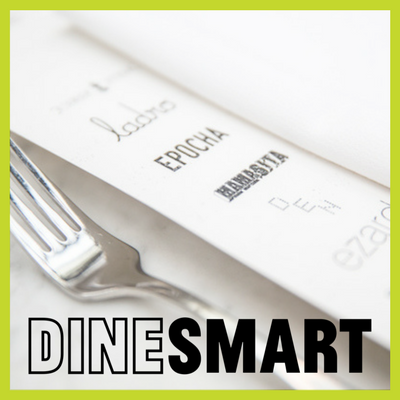 The facts and figures you find on the StreetSmart website are compiled from these key sources. Homelessness Australia is the national peak body for homelessness in Australia. The Australia Institute of Health and Welfare publish reports and data on homelessness services in Australia. The Council to Homeless Persons is the peak body representing organisations and individuals in Victoria. The Australian Bureau of Statistics estimates homelessness in its Census of Population and Housing. 2016 Census data will be available in 2018.